Family Volunteer Night with Albums of Hope! Help us make Albums of Hope for cancer patients or kids who are seriously ill.
All materials will be supplied for families to make a pocket-sized photo album for an adult and a child to be donated at one of the many cancer centers or Ronald McDonald Houses that Albums of Hope donates to. This activity is appropriate for ages 8 and up with no special skills needed. Kids will also have the opportunity to draw an uplifting picture and share uplifting messages that will be used in upcoming Albums of Hope. This is our first of many Family Volunteer Events. We will offer events for families with small children down the line. 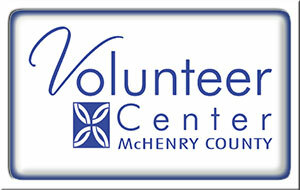 For questions contact Rebecca at Volunteer Center McHenry County 815-344-4483.